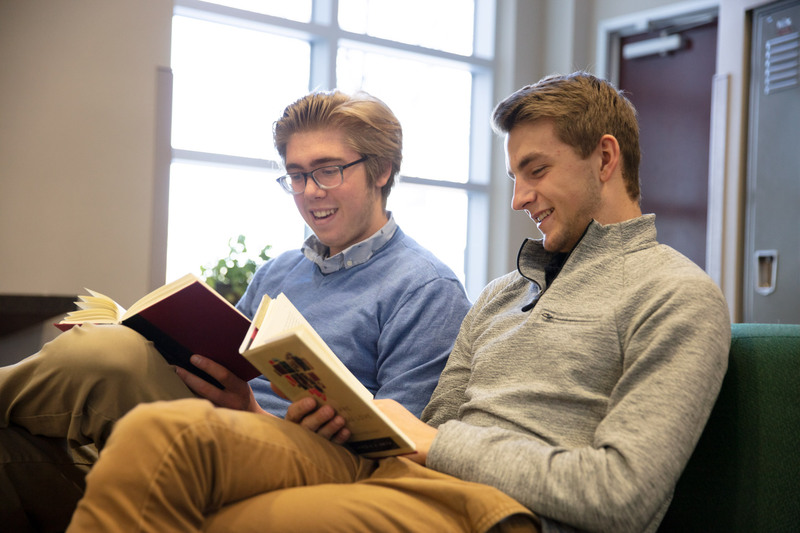 Classical Christian education uses methods and content that aim to develop thinking, articulate, well-rounded graduates. The classical and Christian approach to education is designed to parallel child development by matching the way that students learn at different ages with the methods used to teach. Young children in the elementary grades (grammar) easily learn and remember things they have heard in rhythm and rhyme. For this reason, classical education uses a large variety of chants and songs to reinforce student learning of the fundamentals (grammar) of each discipline. Middle school children (dialectic/logic) are similarly distinguished in their propensity to question and argue; they want reasons for things. Again the classical approach seeks to meet these students in their natural disposition by using logic as the lens (debate, animated discussion, persuasive writing) to aid students in the acquisition of learning at this stage. Finally, high school students (rhetoric) become increasingly concerned with how a person presents themselves to others with a keener eye for style. 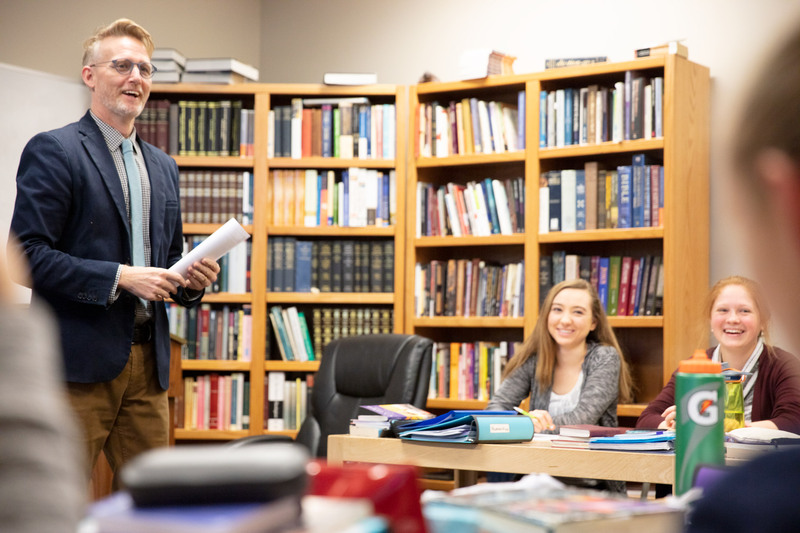 In the rhetoric stage, classical schools teach students how to make clear and persuasive presentations of what they have learned, both orally and in writing. The classical method takes its name, “classical,” because its methods date back to the classical cultures of Greece and Rome. Throughout the Middle Ages and well into the Modern Era, the classical approach to education was normative. The classical method consists of a “Trivium,” that is three “ways” or “stages” of a child’s elementary and secondary education: grammar, logic, and rhetoric. These are the three disciplines a student, before relatively recent times, would learn before admission to university. The modern classical and Christian restoration applies the Trivium to courses typically studied in modern schools. Each discipline has a grammar (foundational facts), logic (relationship of parts), and rhetoric (expression). These “stages” are further seen to parallel the way that children learn as they progress from the lower elementary to secondary school and the methods of teaching in each stage are designed to meet these learning patterns. The classical and Christian approach is classical in content by beginning with the classical cultures of Greece and Rome, as well as the Hebrew culture of the Bible, and continuing with the western cultures that stemmed from these. Students read the great books of western civilization as primary sources, preferring primary sources of history to modern text books about the past. 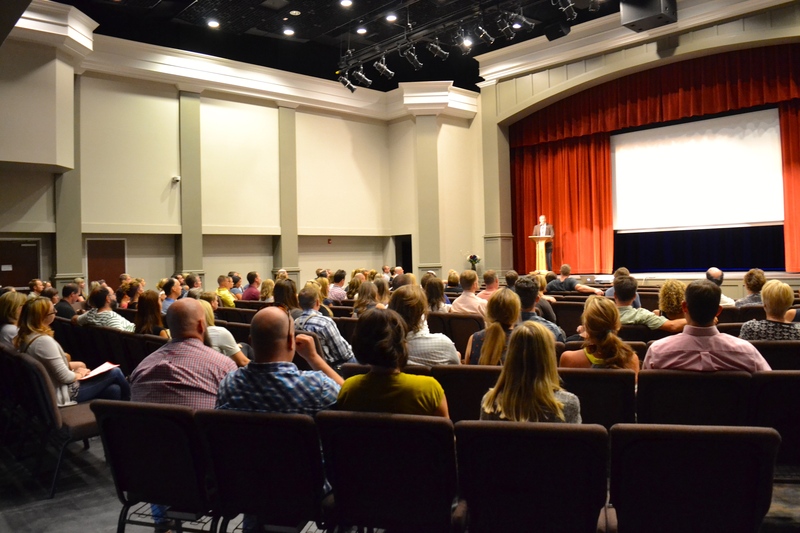 Classical and Christian educators share the perspective of generations of Christians, from the time of the revelation of Christ, that the incarnate Christ was no other than the Creator and Redeemer of the world. All creation and all history points to Him as the Source and Goal of all that is. There is no discipline in which God is irrelevant. In fact, no discipline has relevance apart from the One who created both visible things, like trees, and invisible things, like mathematical or logical principles. Classical and Christian educators believe that students respond to their greatest potential when the bar of expectations is set high, not low. Thus, students learn to read extensively from primary sources of all periods of history. For example, the syllabi of our humanities classes at the secondary level resemble those of college courses. Reading and writing standards are set intentionally high. Maths and sciences are similarly taught at the honors level with the assumption that students are planning to pursue these disciplines at the post-secondary level. Classical education inculcates mastery of mathematics and scientific concepts as opposed to a “cram, take-the-test, forget” mentality. 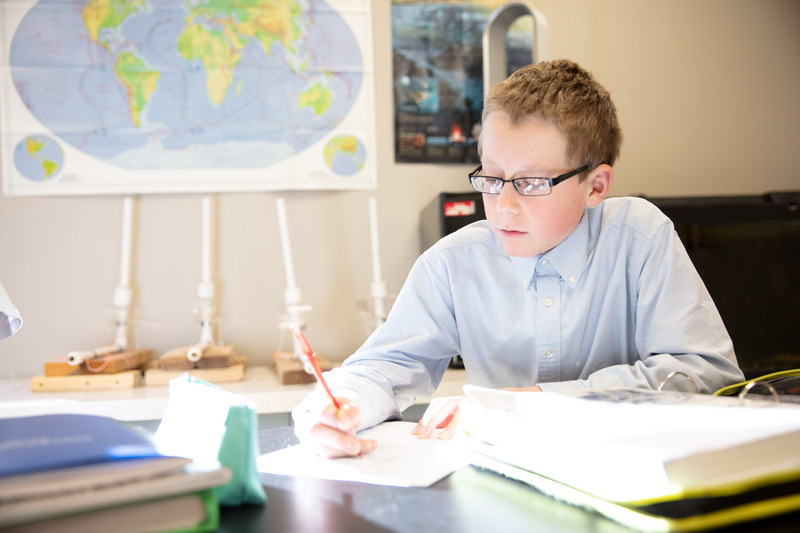 Students are held accountable for all the concepts taught over a year of instruction, and even from previous years, in their weekly science and math quizzes. Jesus tied the second commandment, love our neighbor, to the first, love God. Classical and Christian schools resist the notion that academically rigorous schools need to be stiffly formal and unfriendly. 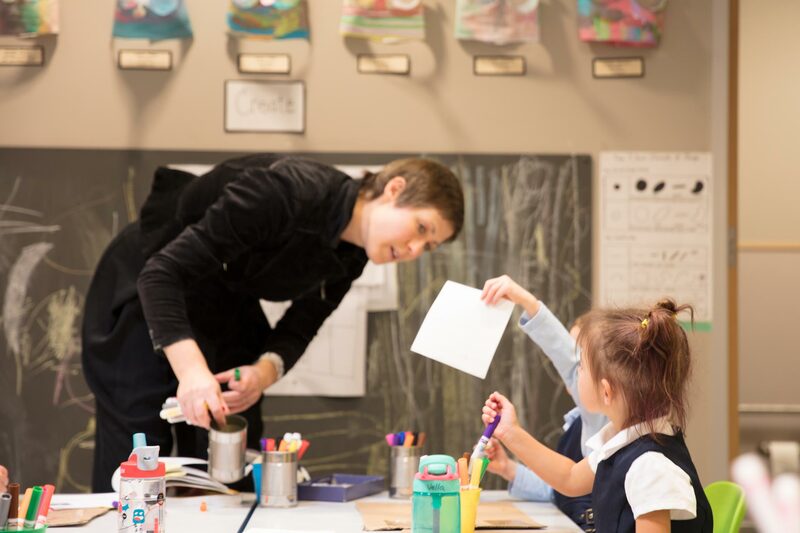 Quite the opposite, in fact, classical and Christian schools tend to create communities of engaged students, fulfilled teachers, and parents who are excited to be a part of a community where their children are thriving. Classical and Christian schools understand their authority as delegated authority from the parents, so parental involvement and input is sought and treasured. The result is a community of teachers, students, and parents who care a lot about each other.